Spotlight on Oxford Frozen Foods | Nova Scotia Business Inc.
Oxford Frozen Foods, recognized as one of Canada’s Best Managed Companies, is known as the world’s largest grower and processor of Wild Blueberries. With a history in Nova Scotia that began in 1968, the company is expanding and thinking export first. We sat down with Jordan Burkhardt of Oxford Frozen Foods to learn more about the company’s growth and export plans. Q. Tell us briefly about Oxford Frozen Foods’ history in the province? A. Oxford Frozen Foods started in 1968 as a small seasonal food processing facility producing Wild Blueberries. Today we are much more than that. Oxford Frozen Foods is the largest employer in Cumberland County with over 400 full time employees at its Oxford location. We also have significant growing and processing operations in Maine and New Brunswick. Oxford Frozen Foods has grown to be the world's largest supplier of frozen Wild Blueberries and Canada's largest processor of frozen carrot products. We also produce onion rings and a variety of battered vegetable appetizers, cranberries, diced onion and diced rutabaga. We became an industry leader by carefully nurturing a reputation for quality and integrity. The Oxford standard of excellence has led to long-term, strategic alliances with our suppliers and major customers around the world. Cooperative partnerships are fundamental to the way we do business. We are proud to be a Nova Scotian company that has continued to invest, grow our markets and expand our presence in our home province. A. Oxford Frozen Foods’ success is built around our ability to sell and export our products. This is demonstrated through our current exporting activities. 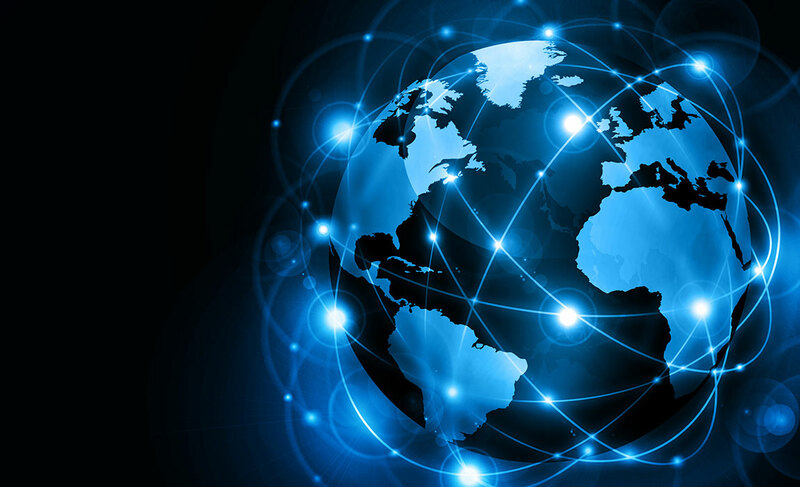 We sell our products in 29 countries worldwide, including many countries in Europe, as well as the United States, Japan, China, and Korea, just to name a few. Q. What are some of the lessons learned that you could share with companies looking to develop their exporting capacity? A. Being able to offer quality products that allow you to develop a solid relationship with your customer in these export markets is absolutely key. Oxford has been able to achieve success in this regard due to our customer and quality focus, which is well-understood and supported by our entire team. Being innovative is also important when developing an export capacity. We are constantly challenging ourselves to improve our processes and offer more value to our customers. Q. 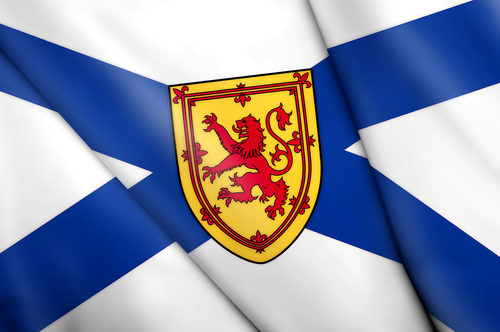 As your company continues to grow, what’s the upside for Nova Scotia? A. There are tremendous benefits associated with our continued growth in Nova Scotia. Growing our business and expanding our employment base in rural Nova Scotia not only benefits the communities in which we operate, but also provides direct and indirect economic benefits to many other communities in a variety of economic sectors. Every new job created in rural Nova Scotia impacts the economy; from additional income taxes that support government services to increased disposable income impacting retail activity, the services industry, home building and home renovations, etc. Q. What kinds of positions will you be recruiting for and how can interested people find out more about these opportunities with Oxford Frozen Foods? A. We are all about innovation and we are looking for individuals who want to make a difference, who are looking for a challenging career, and who appreciate what our company and communities have to offer. We are looking to fill a variety of positions and we encourage you to visit our website at www.oxfordfrozenfoods.com for more information on these opportunities. 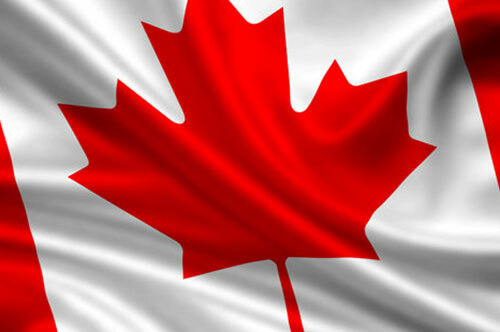 Q. What’s the best thing about doing business from Nova Scotia, and in particular, from Oxford? A. Our farming communities are incredibly supportive and we have a terrific work force. Working and living in Nova Scotia offers many tangible benefits. The Oxford region provides unparalleled options for an active outdoor lifestyle, economic security and affordable housing options. Whether you're starting a family or building on your career, it’s a great place to live and work. 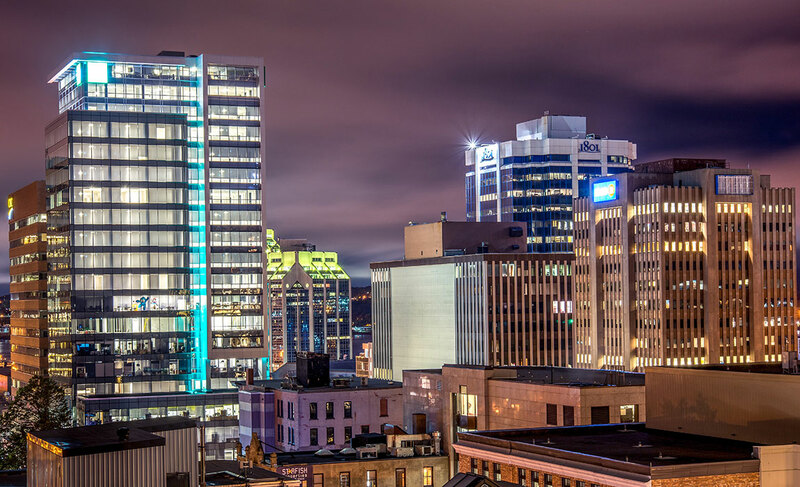 Access to major transportation routes and transportation options, like the port of Halifax, is also a major benefit of doing business from Nova Scotia. Oxford Frozen Foods is eligible to receive payroll rebates through Nova Scotia Business Inc., over a five-year period based on achieving specific hiring targets.